This time last year, La Ciotat Shipyards announced that it was looking for long-term partners to share in the development of a new 23,000sqm refit area to be serviced by a 4000-tonne ship lift. The chosen partner would be granted occupancy rights for 35 years, as well as being involved in the technical design of the facility, in return for their financial contribution. Following a year-long tendering process, during which all aspects of the project were carefully considered, it has been announced that MB92 has been awarded the lease. 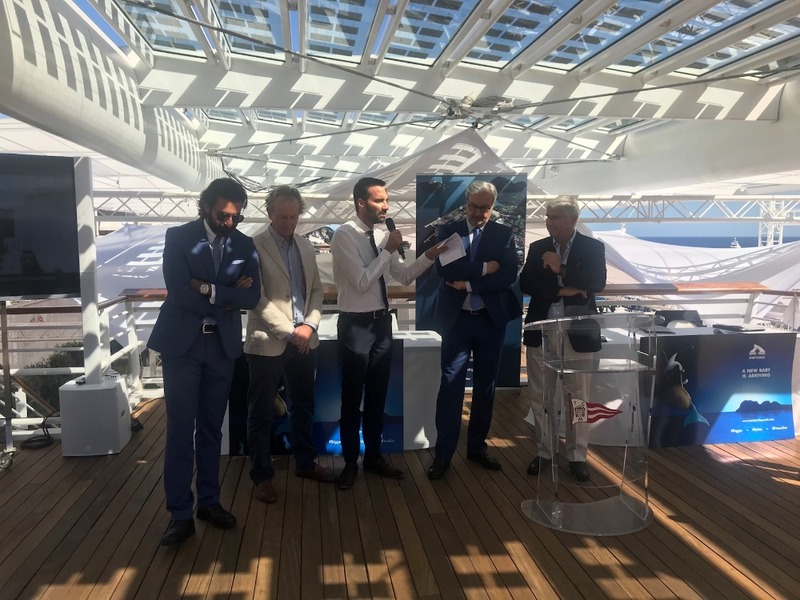 Mr Jean-Yves Saussol, CEO of La Ciotat Shipyards, addressed an audience at the Monaco Yacht Show to reveal the key reasons behind the decision, which were not just financially-driven. “We needed a shrewd and skilled partner to enter into a 35-year partnership with us in order to maximise this opportunity and create a win-win deal," says Saussol. 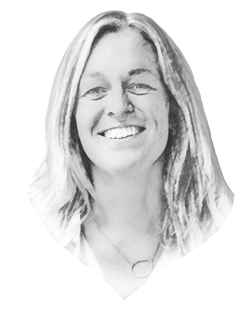 "This means not only sharing the costs with us but sharing the revenue as well. MB92 presented us with the best offer in this respect." Another important reason for the alliance is that MB92 shares the same vision for the facility – it is hoped that the new development will allow La Ciotat to significantly grow its share of the refit market. “We have always believed that we can make La Ciotat the number one refit destination for yachts in the Mediterranean,” adds Ben Mennem, managing director of MB92 La Ciotat. Works will begin on the 4000-tonne platform next year, and it is expected to be completed by 2022.